With a bipartisan 74-20 vote, the House of Representatives passed a 2015-17 transportation budget that has been agreed to by the Senate. The maintenance level budget continues the work already in progress on projects across the state. The $7.6 billion budget is about $800 million less than last biennium’s $8.4 billion, largely due to less being spent on infrastructure as projects are completed. Although there is less revenue overall, fewer ongoing projects allows for a handful of small new investments. 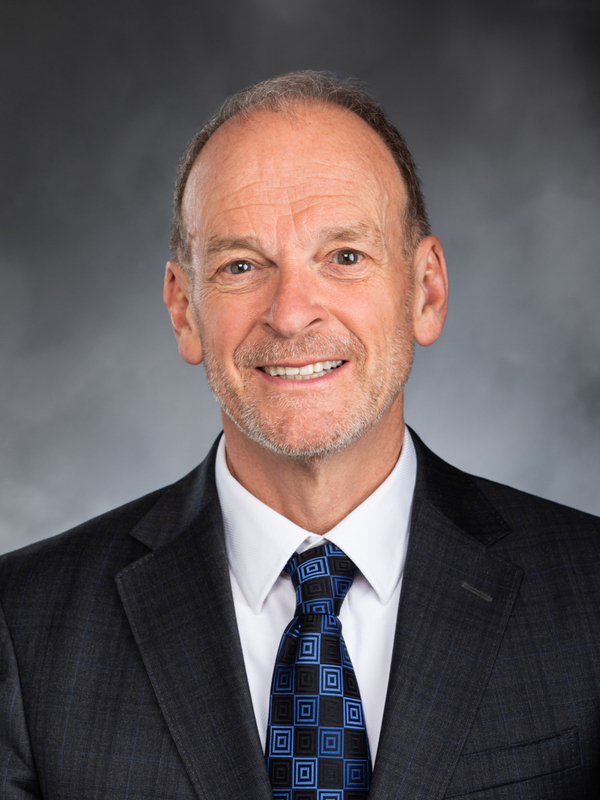 “Increases in bridge maintenance and preservation funding, compensation for Washington State Ferries and State Patrol, and regional mobility grants – these are things we can be proud of in this budget,” noted Transportation Vice-Chair Jake Fey (D-Tacoma). The budget bill, HB 1299, now heads to the Senate for approval.